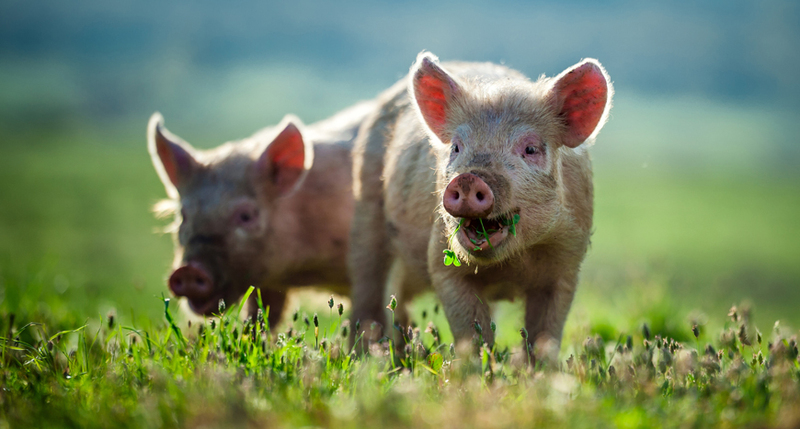 Ryder-Davies and Partners have been caring for the farm animals of Suffolk for over 40 years. 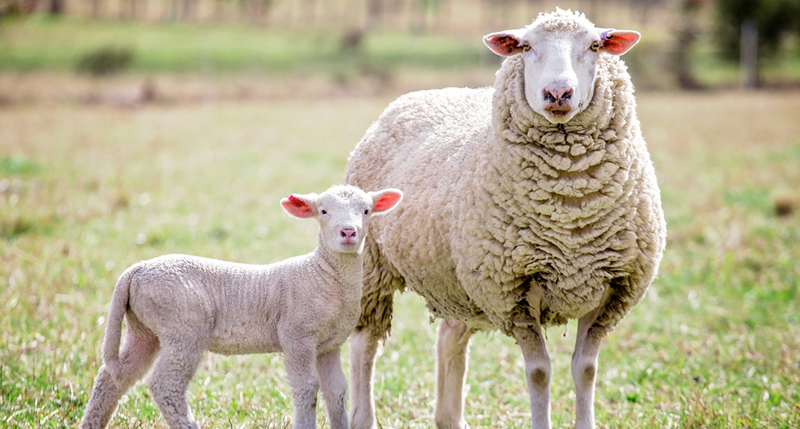 As the years have passed, the number of people keeping small numbers of these animals on hobby farms and as pets has dramatically increased. As a practice we understand that the needs of a smallholder are quite different from the bigger farmers. Often smallholders are dealing with problems not common in commercial farming, so the types of advice required varies hugely. 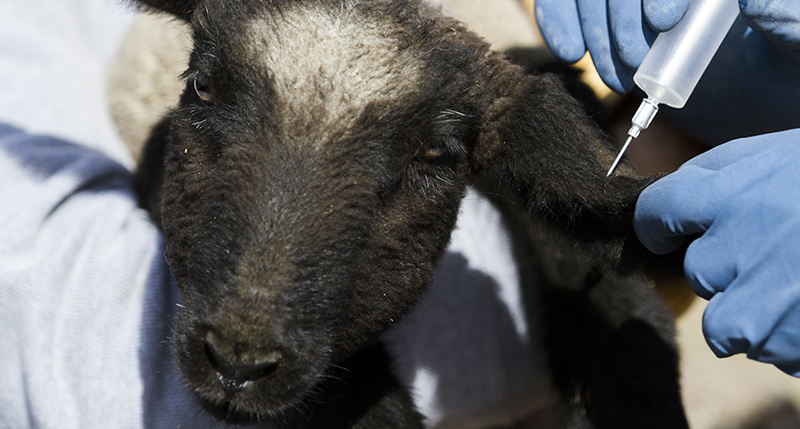 We provide a comprehensive service for smallholders, ranging from telephone advice about the best choice of wormer or mite treatment, up to purpose built operating facilities in our Woodbridge Surgery. Recently we have introduced a smallholders club, providing regular evening talks and informative newsletters.